With DC’s slate of films steadily chugging along, there’s one hero who hasn’t been in the news much: Batman. A surprising amount of time has passed with little to no updates surrounding the next feature, currently titled The Batman, set to be directed by War of the Planet of the Apes helmer Matt Reeves. Until the other day, that is. Talking with The Hollywood Reporter, Reeves had a juicy bomb to drop, concerning the focus of the movie. That’s a lot to chew on there, but information sure to get ardent fans excited. It was also stated that (as most speculated) Ben Affleck wouldn’t be returning to the role. Instead the next adventure will see a younger Bruce Wayne donning the cowl. Naturally us wondering what comics Reeves could possibly draw inspiration from. So, naturally we complied a list of our favorite Batman stories, featuring a focus on his detective skills. While by no means exhaustive, we think it covers a wide gamut. Also, you may notice the exclusion of Frank Miller’s Year One, here. Even though it’s a favorite of Reeves’s, the studio has reportedly said “no”. It may be something of a cheat choosing two stories, right off the bat (yup, that’s a pun), but they work together to tell one sprawling tale. 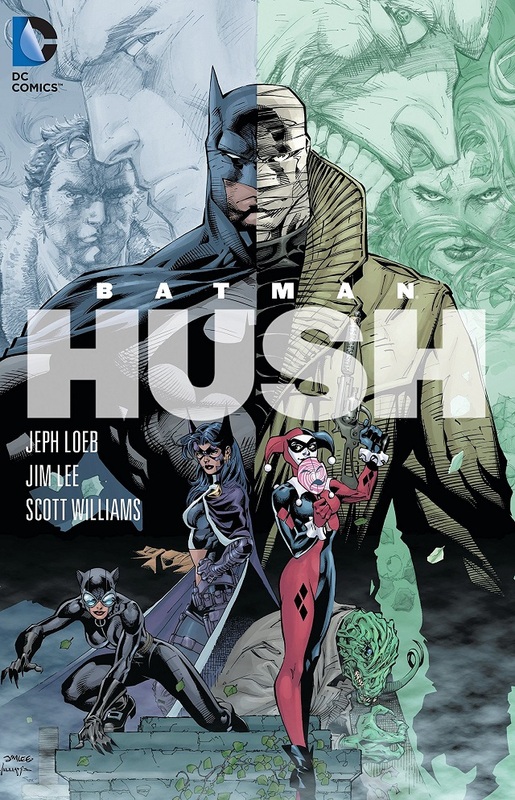 Hush, by Jeph Loeb and Jim Lee, sets Batman up against a rather formidable foe. One with ties to Bruce Wayne’s childhood. The sprawling tale pushes the caped crusader almost to his breaking point. It even manages to include almost every conceivable member of Batman’s rogues gallery, too. Heart of Hush, by contrast, is a smaller arc, but one with a focus on Batman needing to thoroughly use his detective skills. A thought dead Hush returns, capturing Catwoman, removing her heart in the process. The only way to save her life is for Batman to solve a series of increasingly difficult puzzles and challenges. It also features great work by Paul Dini and Dustin Nguyen. There’s even reason to believe they could tie the most important pieces of the first story into a film focused on the events of the second. Either way, pick these both up at your earliest convenience, just in case. If there’s one element of the Batman mythos that the movies and comics always like toying with, it’s his origin. From the death of his parents to his time training abroad, there’s been what seems like hundreds of variations on the same theme. After a while, it grows stale. 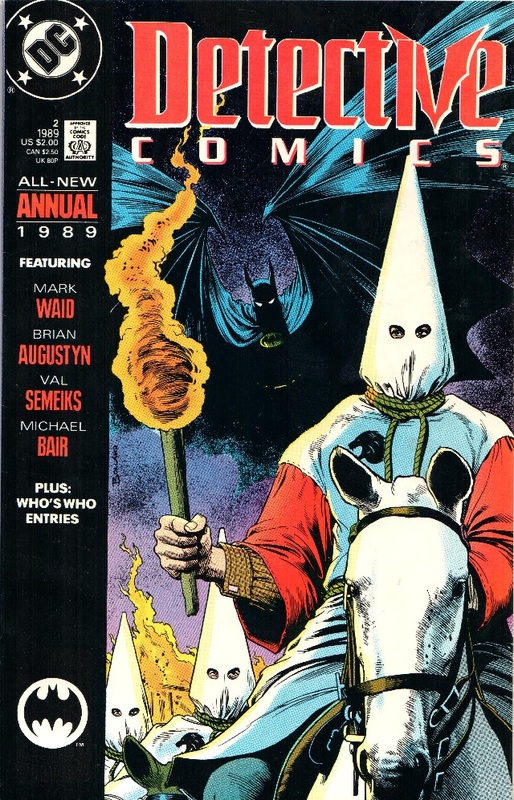 That’s where the tale “Blood Secrets” by Mark Waid and , nestled in the Detective Comics Annual #2, comes into play. The story here focuses on one aspect of Bruce Wayne’s evolution into crime fighter that seems to get overlooked often: the honing of his detective skills. Here a younger Wayne assists his mentor, hard boiled P.I. Harvey Harris, as they attempt to solve a series of grisly murders, where the suspects are white supremacists. As exciting as that may sound, the bigger draw is getting to see a hot headed young Bruce learn not to let his emotions could his judgement. This in turn lets him become a better sleuth, something reflected in wrap around segments, that sees him exact the kind of psychological justice you’d want someone dressing up as a bat, to be capable of. When Ed Brubacker puts pen to page, you know there’s one hell of a story coming. That’s the case with Dead Reckoning. The oddball of the list, in that hasn’t been properly released in its own individual collection before (unless you go digital). Someone’s trying to kill Gotham’s worst villains and it’s up to Batman to not only solve the mystery, but put a stop to this new menace. There’s even a giant sweeping conspiracy tying everything together. 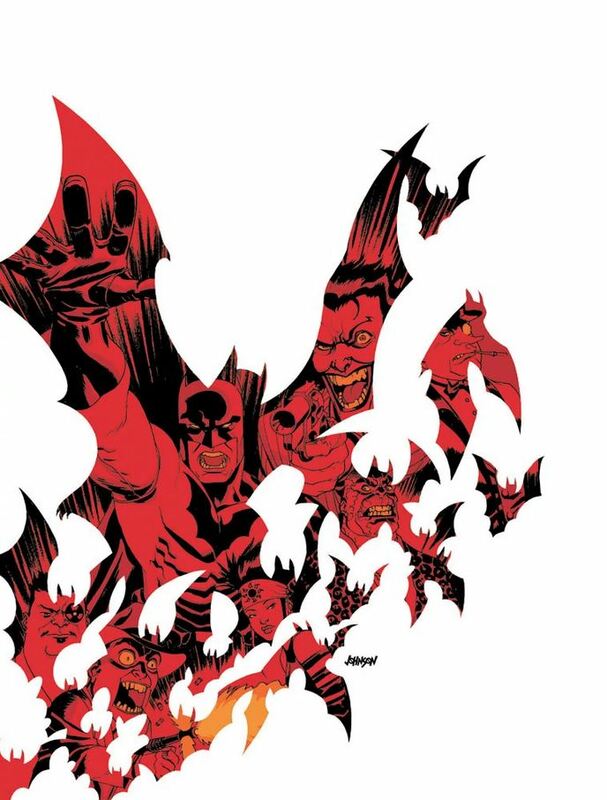 Not only is Dead Reckoning a solid whodunit, with Batman bending over backwards to solve the mystery, it also tackles larger implications on the effect he has on Gotham. Though he constantly cleans up the streets, it’s hard to ignore the lengths criminals go to, in order to stay one step ahead of him. This unfortunately puts civilians in the cross hairs. Sometimes leading them to act out in desperation, for both survival and viability’s sake. In classic Brubacker fashion, he places a forgotten character center stage, showing that in comics, a good writer can help erase giant plot holes. It’s hard to look at the quote above, with it’s emphasis on “noir” and not think Brian Azzarello and Eduardo Risso’s Broken City. Gotham is often labeled and a grimy cesspool and this story gets into the nitty-gritty of that. Here Batman is challenged not only mentally and physically, but psychologically as well. The murder of a young boy’s parents send him spiraling out of control, allowing a couple new villains to get the better of him. 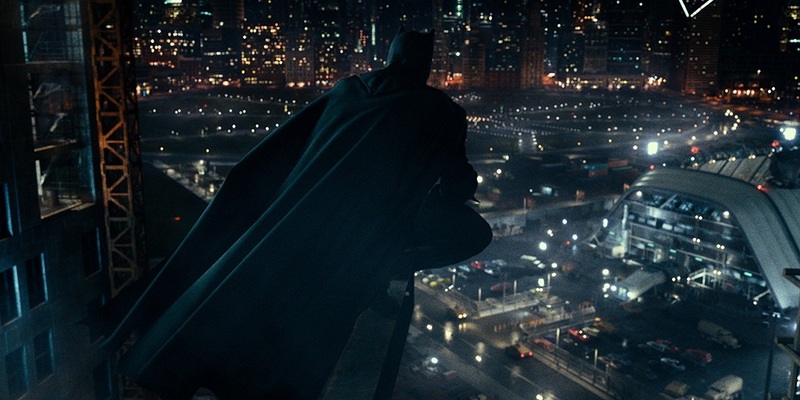 As in the best Batman tales, this one takes a look at the ever evolving Gotham. How the city’s so-called “saviour” and the landscape itself, feed off one another. It suffers at times by attempting to push the envelope, but never as much as our next inclusion. All that said, Broken City carves out a nice spot alongside such luminaries as Year One and The Dark Knight Returns. This may be the divisive opinion on here. 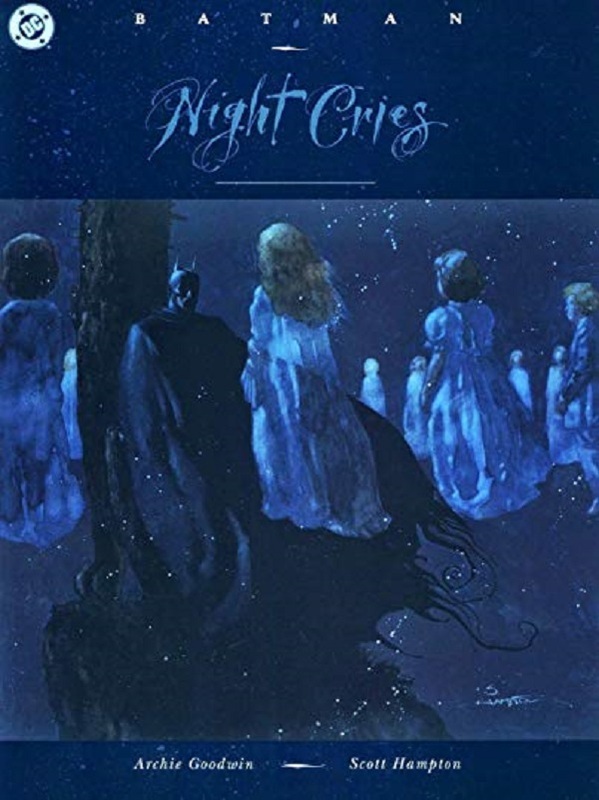 Night Cries isn’t your average Batman one shot, as it delves into the real issue of child abuse. A serial killer has Gotham in a panic and although the people he’s killing aren’t exactly innocents, it takes vigilante justice a step too far. Batman investigates a crime he doesn’t focus on too often and that sets the stage for a different sort of arc. What further separates it from the pack, is a concurrent story focusing on Commissioner Gordon. As Batman is taking on the immediate threat, Gordon is forced to confront a dark aspect of his past and break a cycle of abuse, in the hopes of a brighter tomorrow. The biggest takeaway here is Batman facing off against an evil he knows he’s incapable of snuffing out entirely. It’s also one of the rare occasions where Batman lifts his cowl in the presence of others, though this time it’s because he realizes it’s terrifying someone he wants to protect. A mix of horror, drama and action Archie Goodwin’s quick read is a darker slice of Batman, dripping with noir and gothic artwork by Scott Hampton. Yet it’s one that manages to stay with readers as it ground our hero more than other comics have tried. To tie things up, we come to the most obvious inclusion. 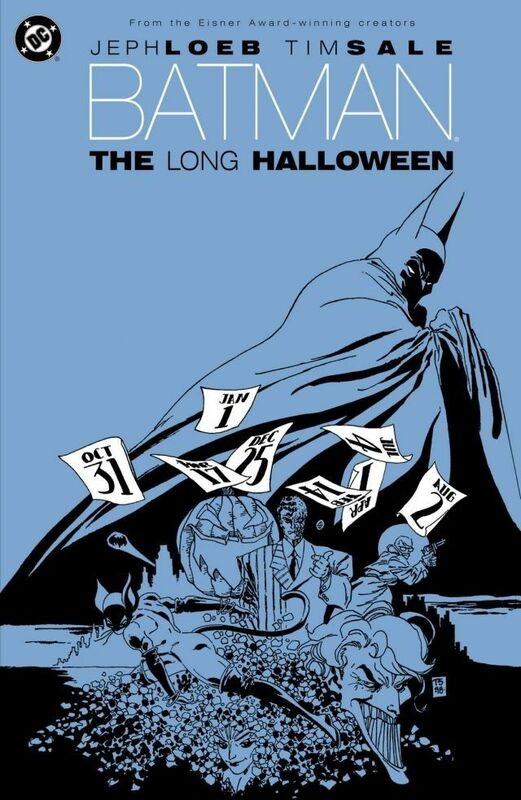 Not that there’s anything wrong with The Long Halloween. More so, out of all Batman’s story arcs, it’s the one fans have been continually clamoring to see an adaptation of. Well, in its complete form, that is. One facet of the story deals with the warring Maroni and Falcone mob families, as well as the creation of Two-Face. Part of which was already covered in Christopher Nolan’s The Dark Knight. Of course there’s more to the story than that, with a killer dubbed “Holiday”, striking on, you guessed it, various holidays. It also is able to weave in most of Batman’s most popular villains, leaving there to be something for everyone to enjoy. 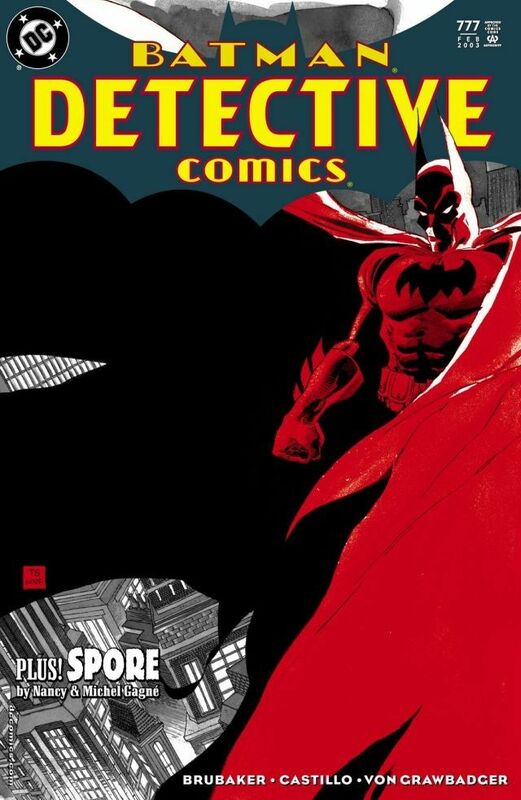 Jeph Loeb and Tim Sale’s work here is astounding and a great read for those who haven’t delved into Batman’s giant catalog of graphic novels, yet. Ok, ok, we’ll admit that this one technically is included as a joke. As many people harp the recent run of dour Batman theatrical outings, we thought a bit of levity was due in the list. 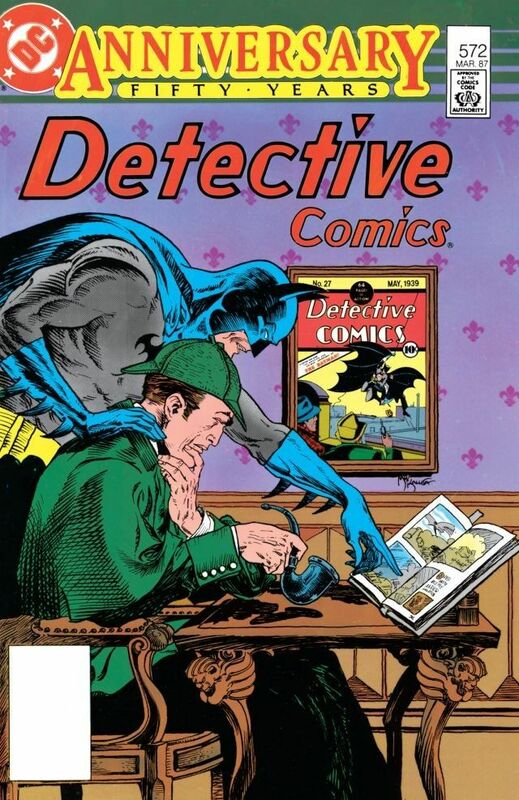 After all, you can’t really talk about Batman’s prowess as a detective and leave out the time he met up with Sherlock Holmes. And yes, before you try to inject logic into the proceedings, the comic does make a joke of just how old Holmes is in the story. That doesn’t stop it from being a thrilling (and ridiculous) tale though. Sure, it’s an extremely lite for its entirety, but there’s something fun about seeing Batman, Robin & Elongated man traipsing around London to help Holmes thwart the latest Moriarty. Not every comic needs to be super serious and this helps knock home that point. What do you think of this list? Are there any glaring omissions you felt we overlooked? Sound off down in the comments. There’s probably a few we missed and are curious to hear other people’s favorites. In the meantime, there’s nothing really else to report on The Batman, currently. Reeves did let slip that they’re getting ready to start the casting process, though. So there’s a chance we could be getting a fresh spat of news, rather soon. After all, the release date of June 25th, 2021, is still a fair bit away. We’ll update you as soon as we know more.